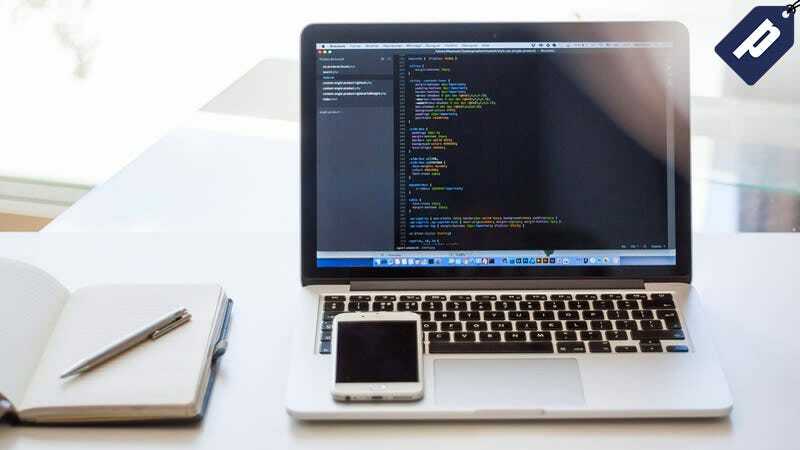 Learning how to code is important for just about anyone today, but you don’t need to spend a small fortune to learn some valuable, practical skills. Grab these five essential coding courses for under $20 each using code CSKILLS20 at checkout. These 5 courses cover the essential coding languages and frameworks, and will get you fully up to speed on the latest techniques and best practices for web and mobile app development. Grab one or all of them today for under $20 each with code CSKILLS20 at checkout.